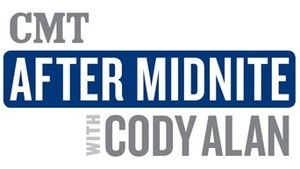 As the host and executive producer of "CMT After MidNite with Cody Alan" and "CMT Radio Live with Cody Alan," Alan is undoubtedly one of the most recognized names in radio. 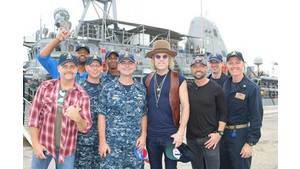 Broadcast on radio stations across America and originating from the CMT studio in Nashville, his shows feature the biggest names in country music and entertainment. With live interaction, Alan connects fans with their favorite stars, from the red carpet to backstage. 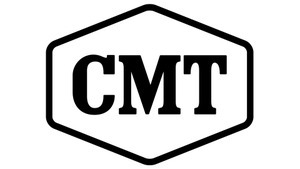 "CMT After MidNite" airs from midnight – 6 a.m., ET. and reaches nearly two million weekly listeners on more than 200 radio stations. The show is also available on iHeartRadio. "CMT Radio Live" with Cody Alan broadcasts weeknights from 7 p.m. to midnight ET. For more information, visit www.cmtcody.com.